1. 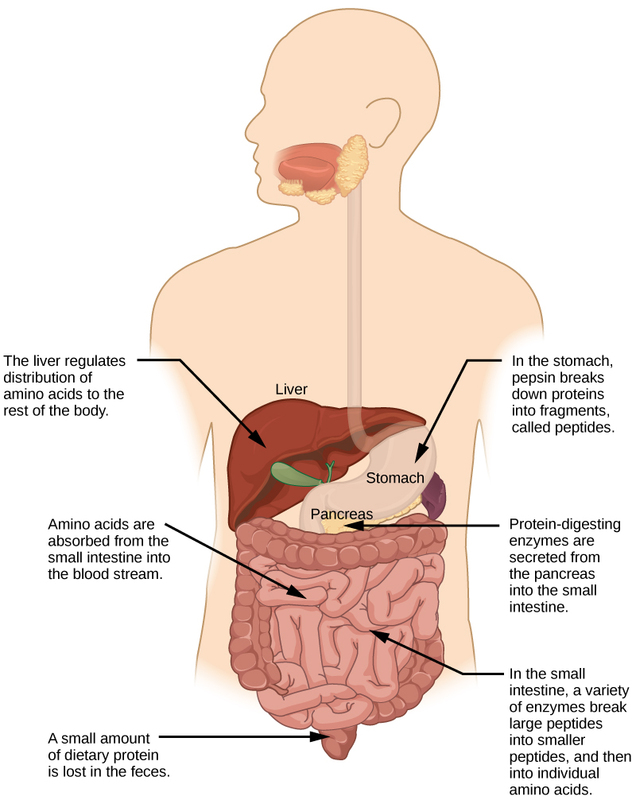 Where does the majority of protein digestion take place? 2. Lipases are enzymes that break down ________. 3. 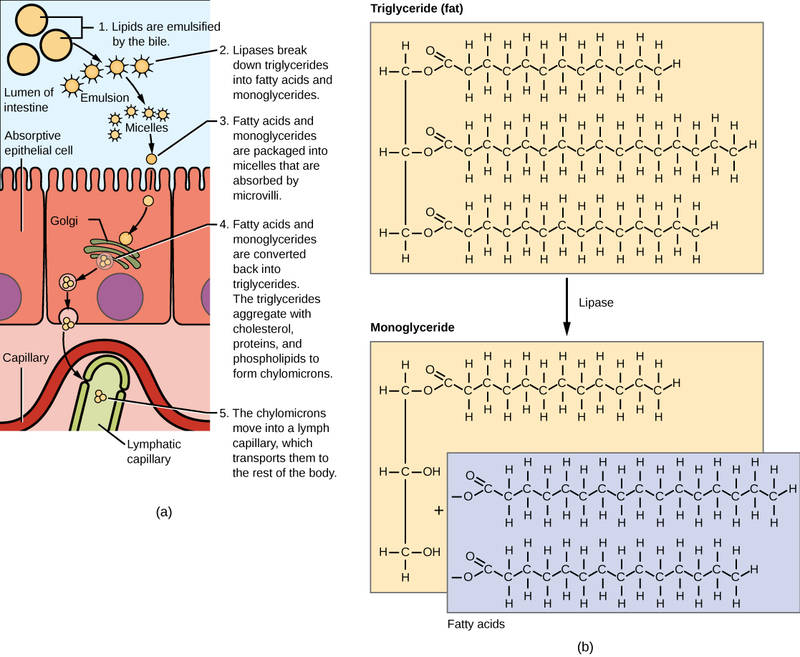 Explain why some dietary lipid is a necessary part of a balanced diet. 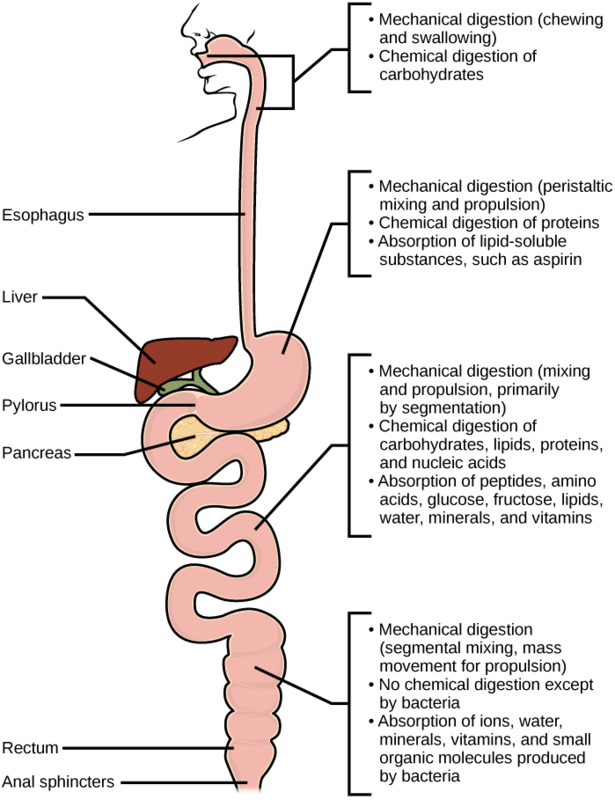 15.3 Digestive System Processes Copyright © by laesoph. All Rights Reserved.